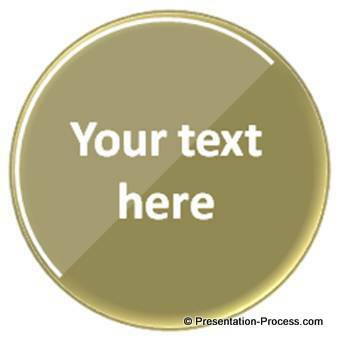 Learn to create a beautiful PowerPoint medal. 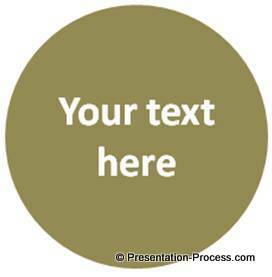 Follow our simple step by step instructions to create this useful graphic for your business presentations. To rank the top brands in market share etc. 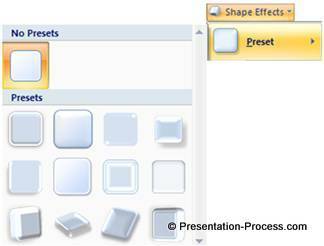 Click on the circle and go to ‘Shape effects’ menu. 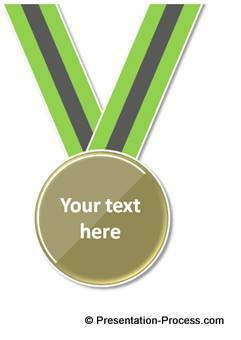 Apply a preset of your choice to make the medal look interesting. Even simple graphics like the ones you saw in this article take a lot of time and effort to create from scratch. 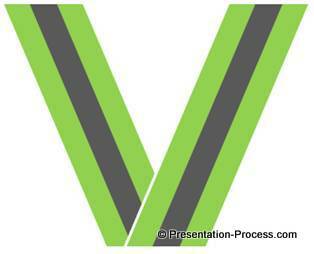 Most business presenters don’t have the time to create such graphics for themselves. 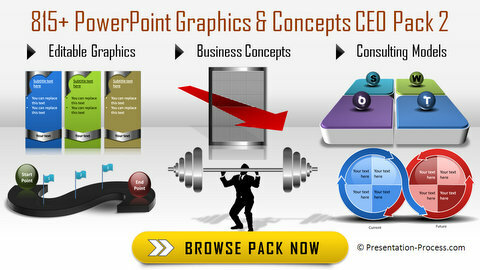 That is why we came up with our ‘PowerPoint Graphics and Concepts CEO Pack 2’. 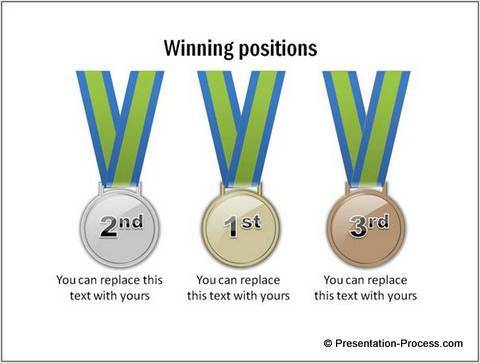 If you liked the simple and easy tutorial for medal graphic, do leave a comment below and share the article with your friends.